If you’re experiencing a severe toothache, you may need endodontic treatment to relieve pain and protect your oral health. At North Star Family Smiles, Dr. El Bjeirami offers the latest technology to treat damaged teeth and ensure you have a healthy and comfortable smile. If you’re concerned that you may need a root canal, or one of your teeth has been severely cracked, contact our office for a root canal consultation in San Antonio. This procedure is recommended to repair the complications of a deep tooth infection. As bacteria can compromise teeth from the inside-out, failure to seek care can increase the risk of extraction. A root canal treats infection at the source and helps to protect the outer structures of teeth so an extraction isn’t necessary. Keeping your natural teeth is the best choice for ensuring your smile is healthy and strong overall. 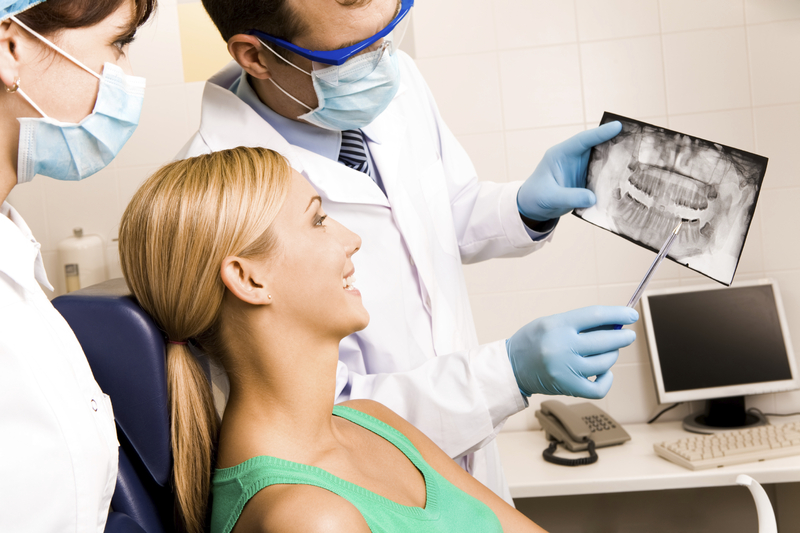 Root canals also relieve the pain of a serious toothache after infection. While some patients may be intimidated by root canal procedures, they are actually of significant benefit in restoring your comfort as quickly as possible. Dr. El Bjeirami offers an advanced endodontic treatment system that goes beyond the traditional tools to complete a root canal. This allows him to prepare your tooth in half the time, so your appointment is as efficient as possible. Dr. El. Bjeirami creates an access point in your tooth, which allows him to clean root systems and remove the bacteria that have created the infection. Our root canal dentist thoroughly irrigates and fills the inner chambers of the tooth. Your smile will feel comfortable during this process; patients often find treatment to be far more easily tolerable than they assumed. For those who require additional care to feel relaxed in the dental chair, North Star Family Smiles offers nitrous dental sedation and oral conscious sedation. These medicines create feelings of ease and relaxation, allowing time to pass quickly. After your tooth has been treated, it is restored with metal-based, porcelain, or e-max crowns, which retain its strength and aesthetic. If you have a severely cracked tooth, you could be susceptible to bacteria that cause infections. If your tooth is already discolored and painful, seek care as soon as possible. Call Dr. El Bjeirami for your consultation today.